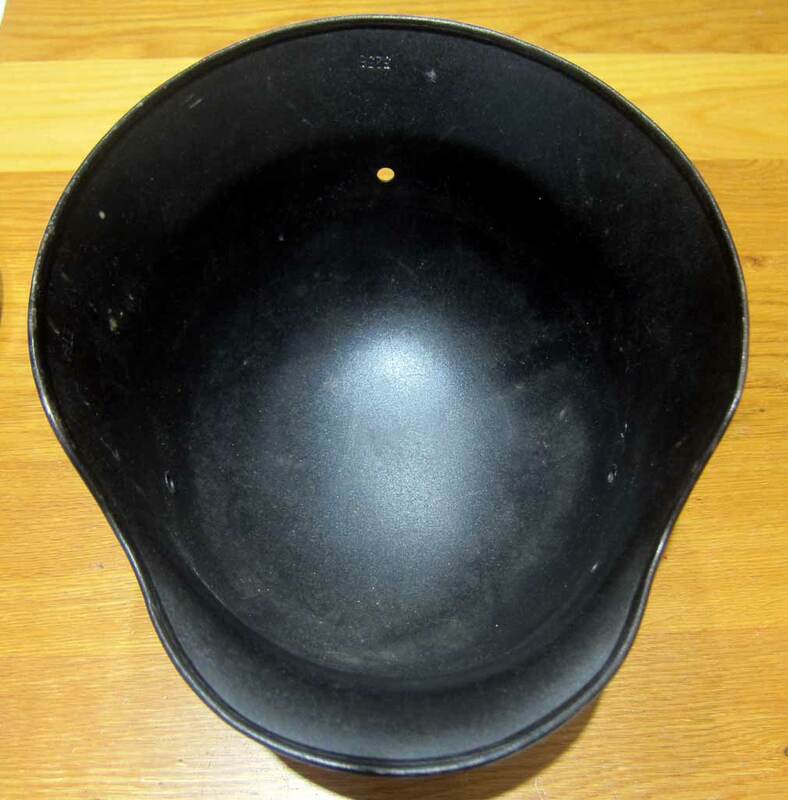 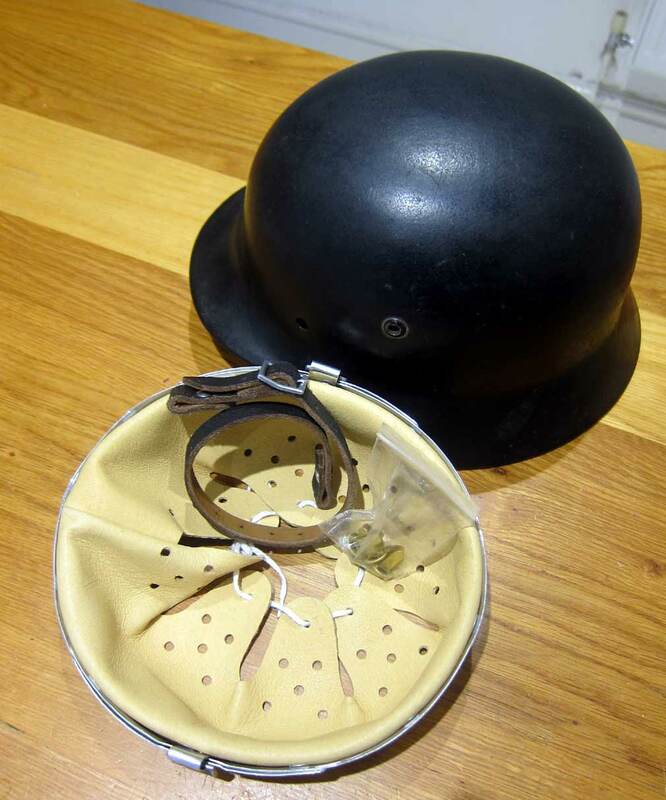 Customer supplied genuine shell and high quality reproduction liner, chinstrap and liner pins. 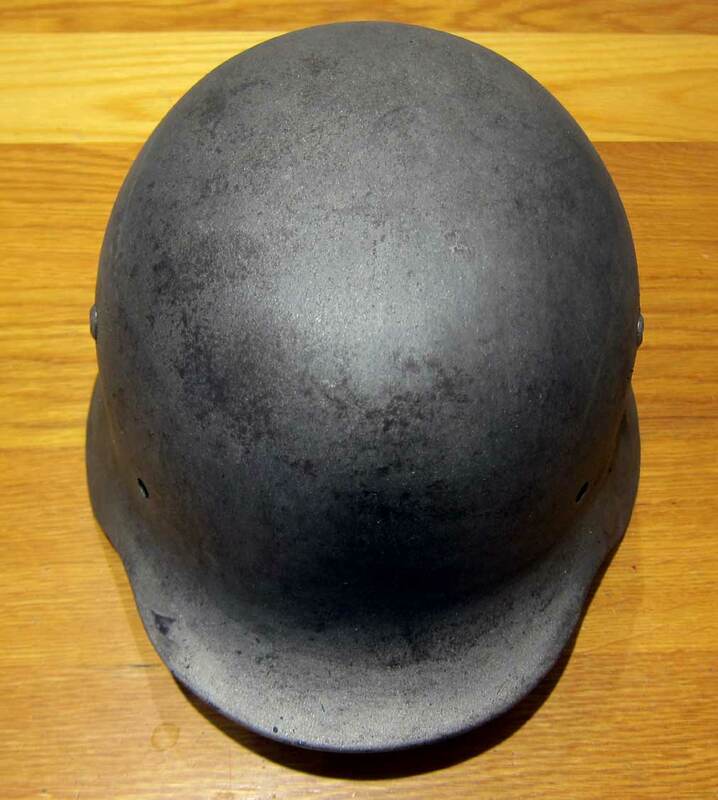 The shell was painted in black indicating most likely post war use by the Czech government. 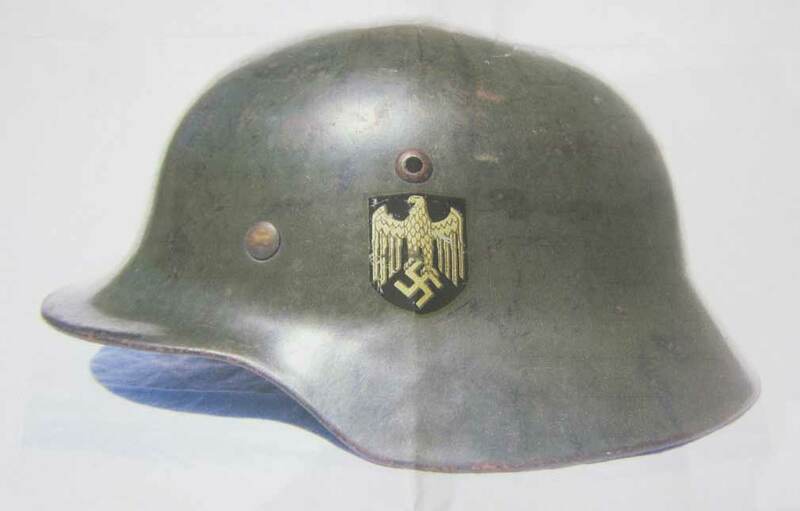 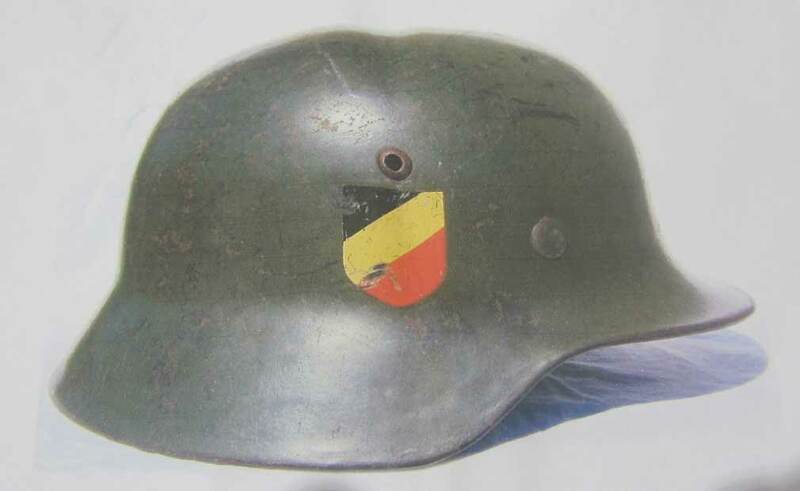 Our mission was to supply a double decal heer helmet similar to those in the customer pictures.